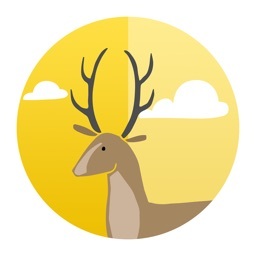 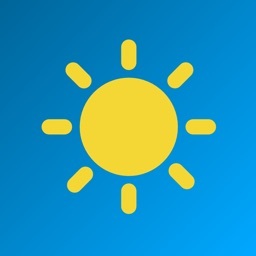 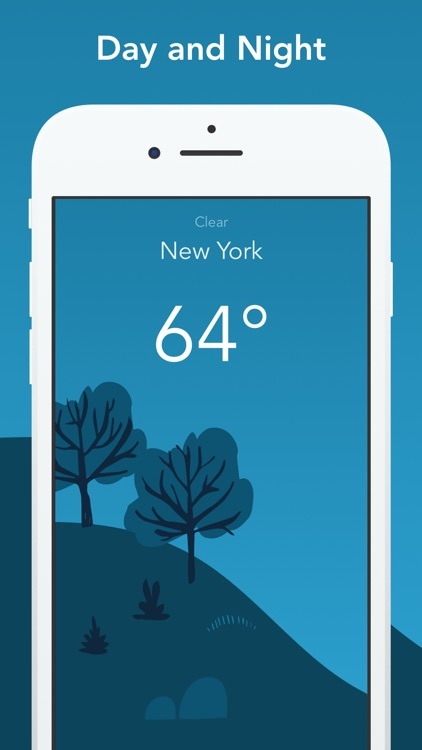 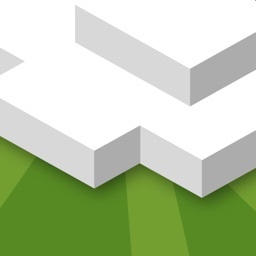 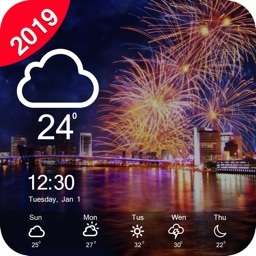 The weather app unlike any other! 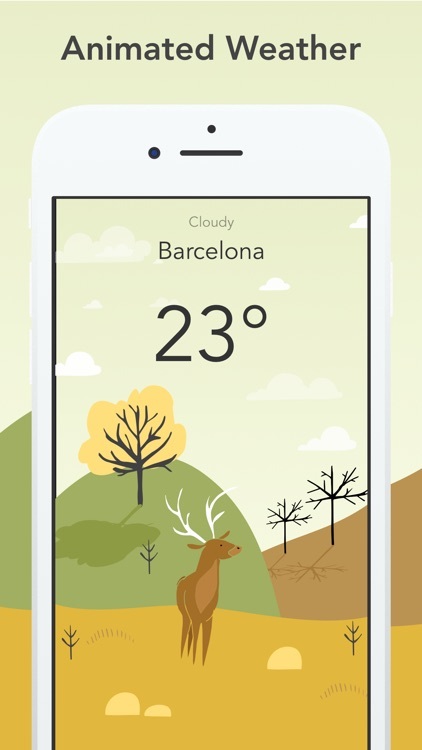 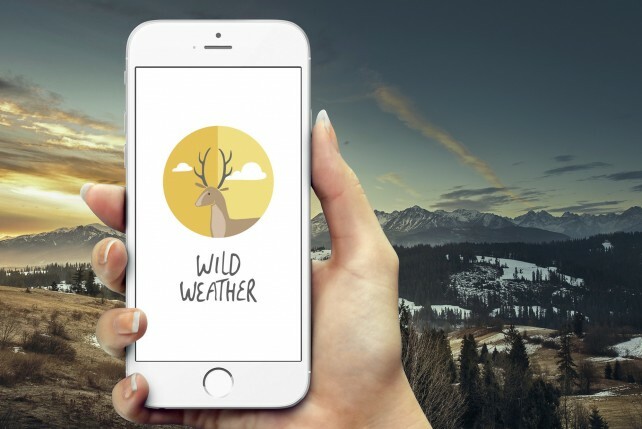 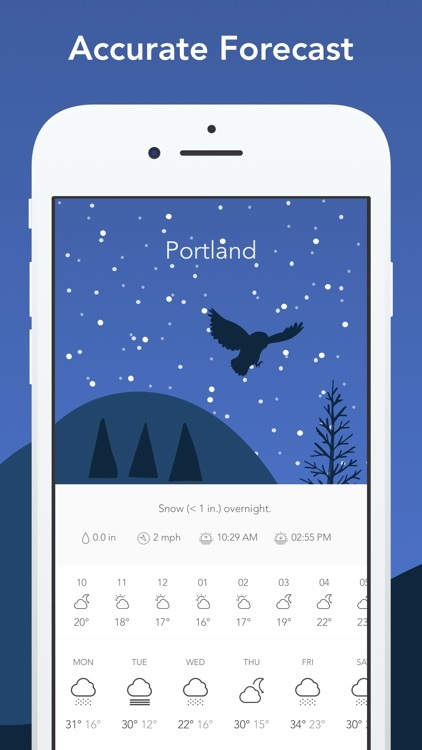 With tons of hand drawn illustrations Wild Weather makes you want to check the weather all the time. 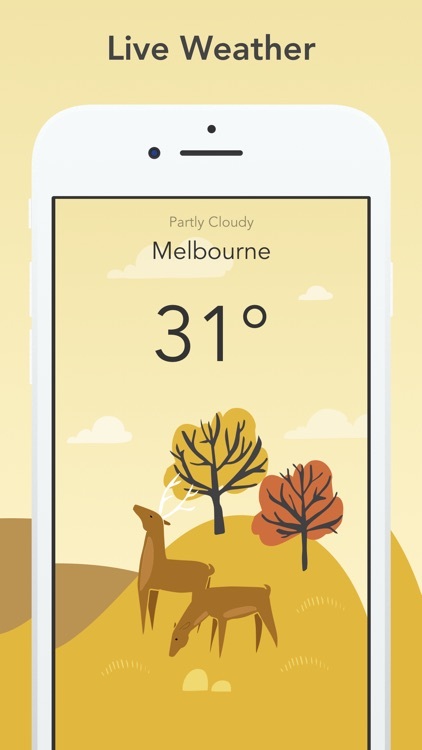 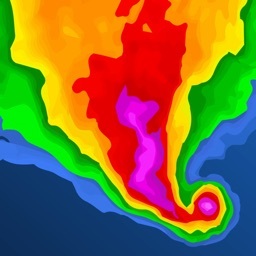 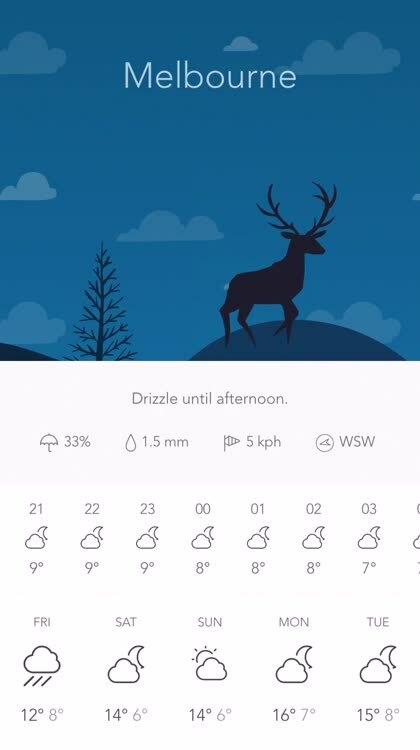 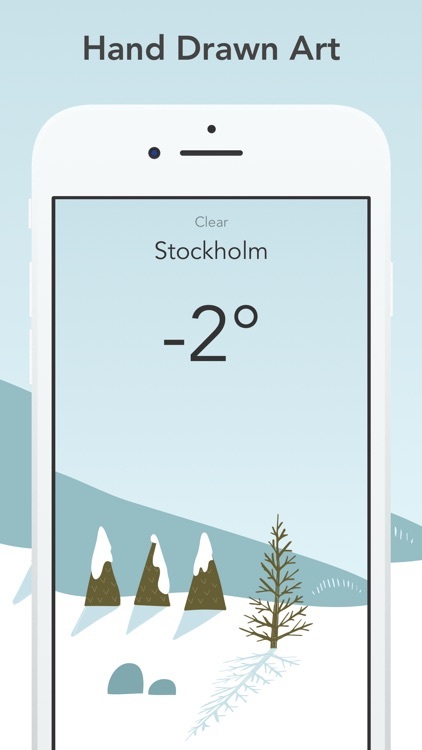 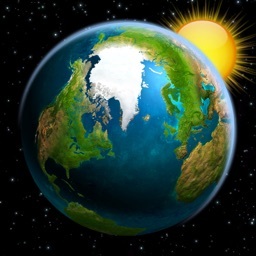 Get your weather basics with attractive illustrations and nice animations.